Fern Creek would like to congratulate Nathan Mulvey on his promotion to the rank of Lieutenant Colonel! Lt. Col. Mulvey has been made an Assistant Chief. He has served as our department’s training officer since 2014. In that time he has greatly expanded our level of technical training. We look forward to the advancements our department will make with him in this new position. Fern Creek would also to like welcome its newest Mayor Appointed Trustee to our department. 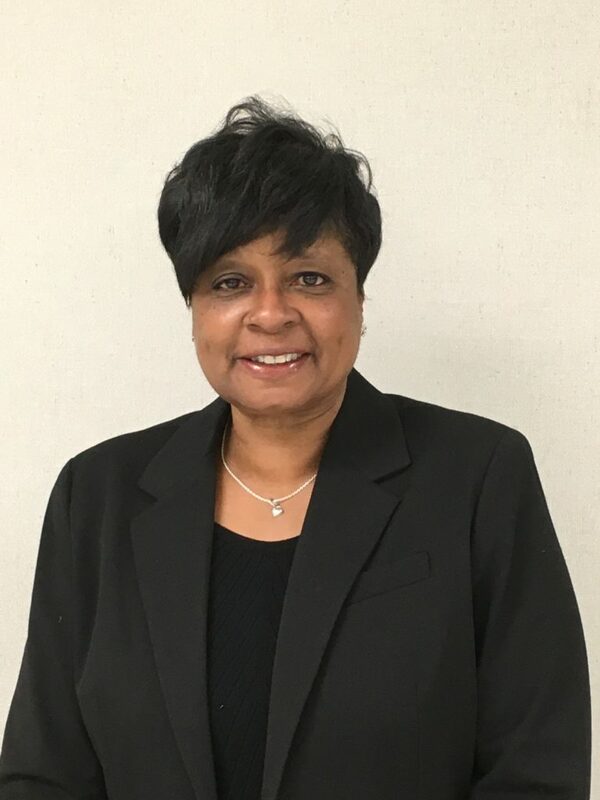 Tracy DeLoch replaced trustee Keith Jackson who was asked to serve on a different board. We look forward to working with Tracy as our department continues to grow.